In compliance with Section 19.84 Wisconsin Statutes the following Notice of Meeting is given. Dale Zaccard requests rezone of 10 acres from B-2 to C-2 for the purpose of creating two 5 acre lots on Gail Lynne Drive off of Spring Valley Road at tax key NLY1400004A. Bid Award for Thomsen Road Culvert Improvement Project. Thomsen Road Culvert Improvement Construction Engineering Work Order. Review and/or approve issues for design/construction of Hospital Rd and Mill St bridges. 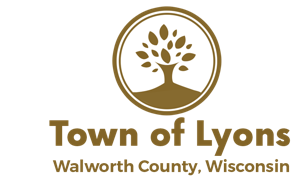 Bridlewood Estates and North Moelter property owners request Town Board to send letters to Walworth County Zoning to follow up on safety issues arising from nonconformance on North Moelter Drive. Discuss new appointments to Planning Commission. 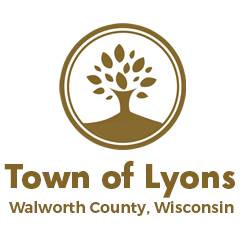 Ground Lease and Intergovernmental Agreement of municipal cooperation for construction and use of training facility for fire fighters and other first responders. Reconcile 2017 income and expense.